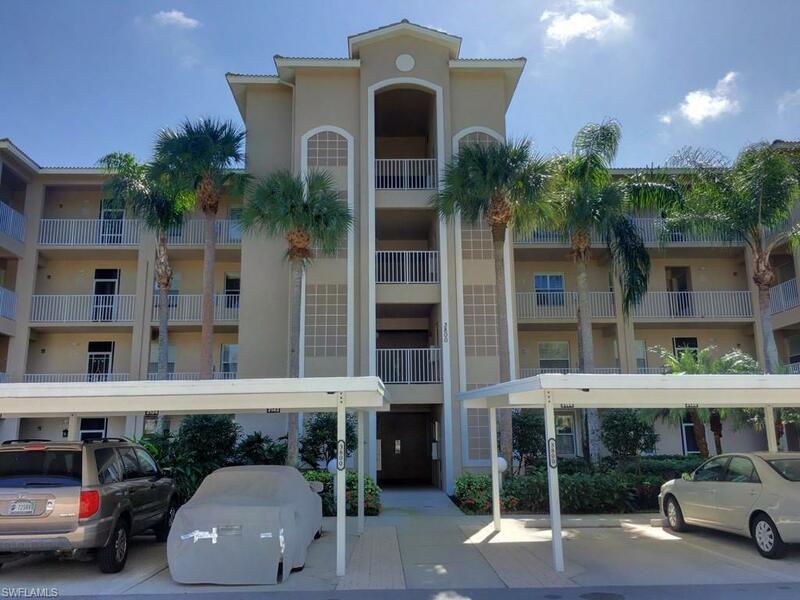 Excellent opportunity to purchase this 2 bedroom 2 bath first floor Ashbury condo in sought after Cedar Hammock Golf & Country Club. Great value for this move in ready unit. Newer carpet and kitchen backsplash. New roof on building. Original owner. 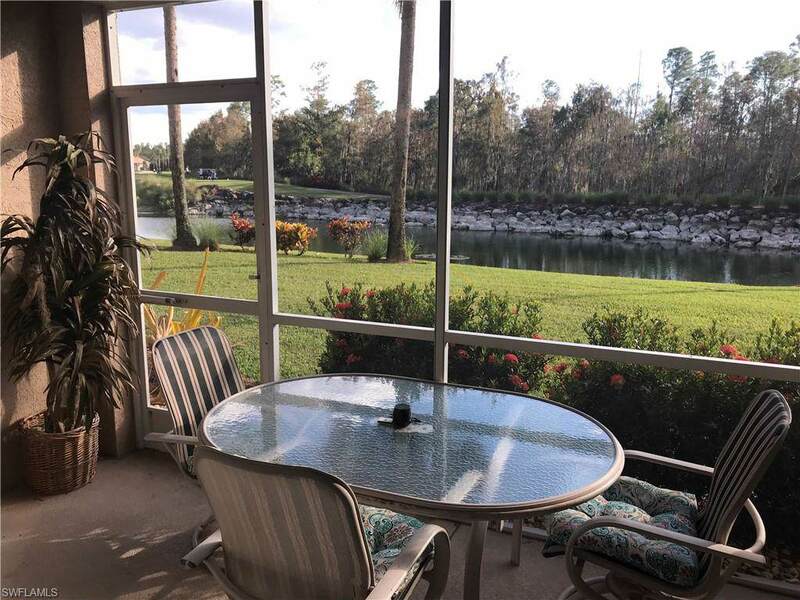 Beautiful lake and golf course views from the living areas and screened lanai. Bundled Golf included with condo. 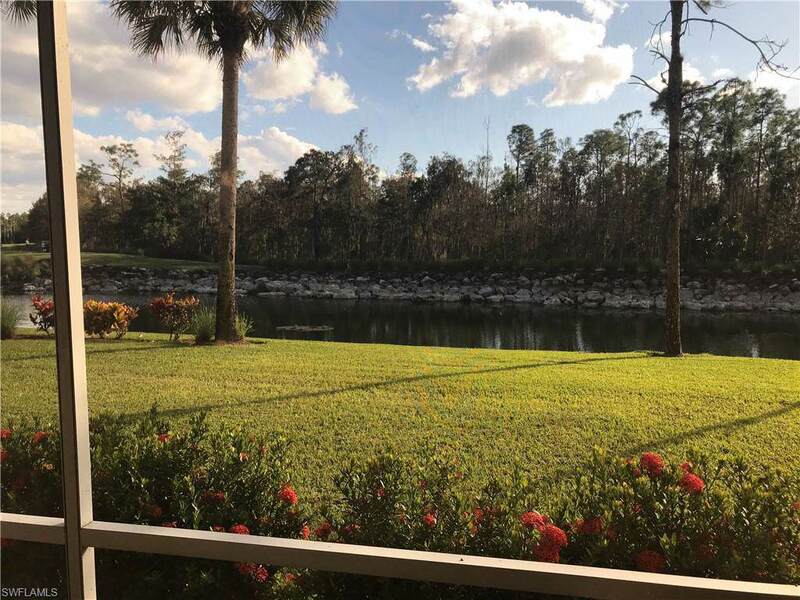 Cedar Hammock is a Financially Stable Community with a full array of Country Club Style Living amenities including a beautifully renovated clubhouse, championship golf course, tennis courts, pools and excellent dining facilities. 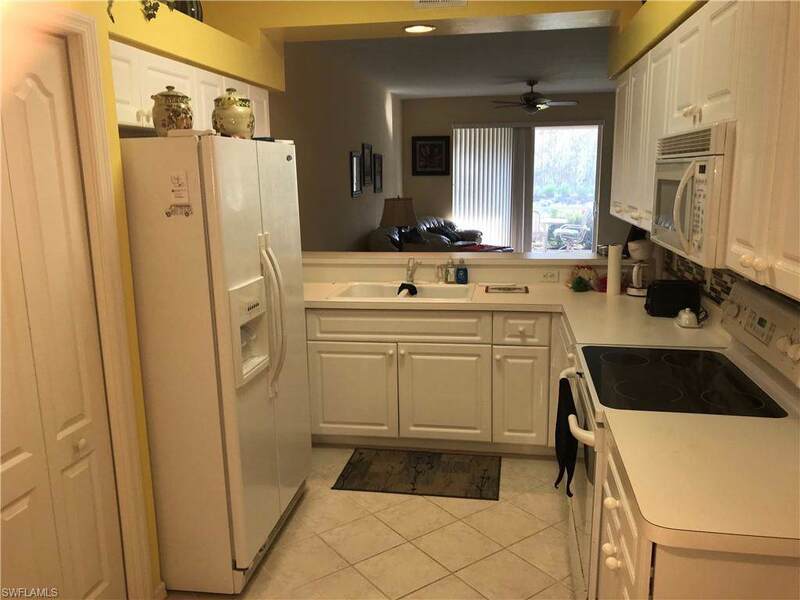 Tenant occupied through May 31, 2019 providing EXCELLENT rental income! This is a Great Buying Opportunity!